I’ve been hatching a plan to replicate a KIND bar for a long time, and I finally followed through. I did a lot of snooping on the food blogs to find a feasible recipe. After looking at a few different versions, it was clear that there was a pretty consistent formula, which was a good sign. 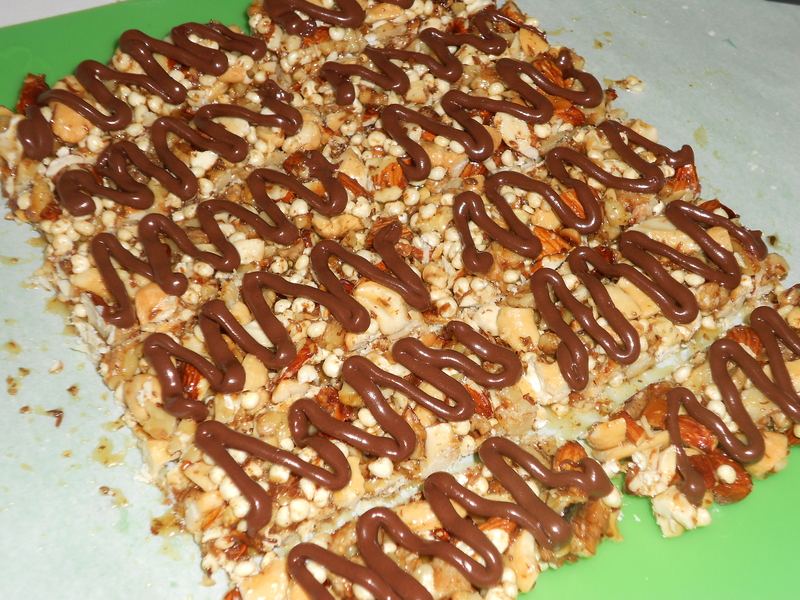 KIND bars were a little bit of an investment because they’re basically all nuts. 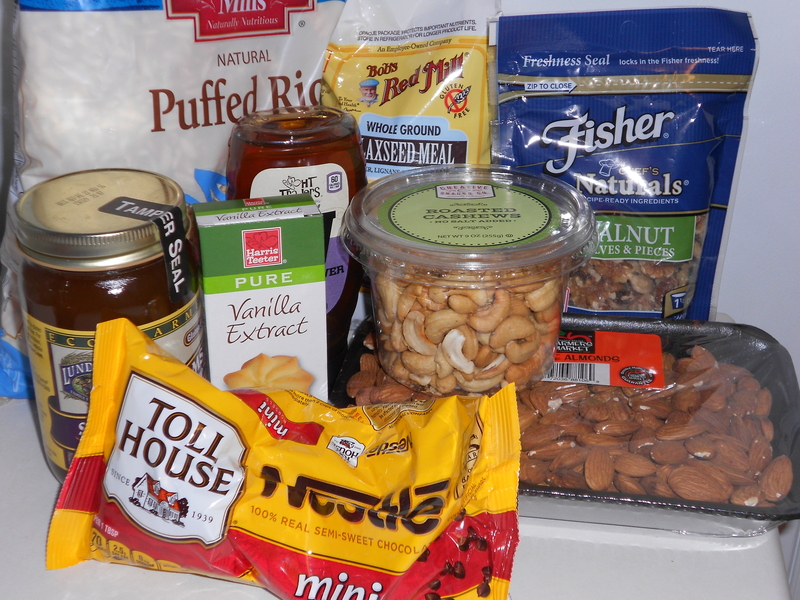 Also, they are mostly specialty ingredients that I don’t usually keep in my pantry. I found ground flax seed and millet pretty easily, but I had to hunt for the brown rice syrup. Is it a sugar? Is it a syrup? Is it a honey? Is it a gluten free or ethnic food? Turns out in Harris Teeter it’s none of the above. I had to go to Whole Foods and found it in the sugar and sugar alternative section. I will caution you, the first time I made these they were a complete and expensive fail. I did not boil the syrup and honey mixture for long enough, it didn’t thicken properly, and the bars just fell apart. I can’t remember the last time I was that mad at everything in my kitchen. Even the second time around the bars were pretty sticky, so I recommend cutting them into bite size squares and storing them in your fridge for easy snacking. The taste, nutrition, and general texture are the redeeming factors. Coat a mixing bowl with non-stick spray. Combine nuts, millet, and flax in the bowl and set aside. Put a small pot on the stove on medium heat. Add brown rice syrup, honey, vanilla, and salt. Bring the mixture to a boil and wish constantly at a boil for two full minutes. 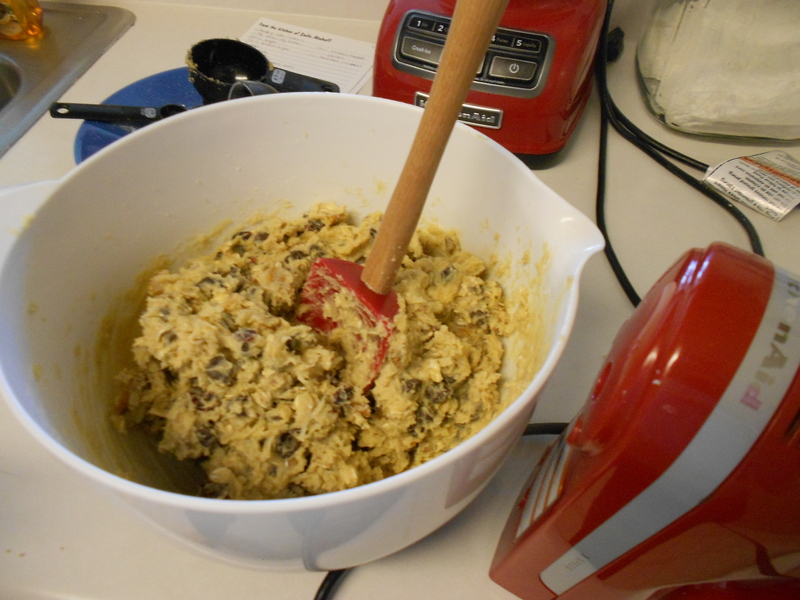 Pour the liquid over the nut mixture. 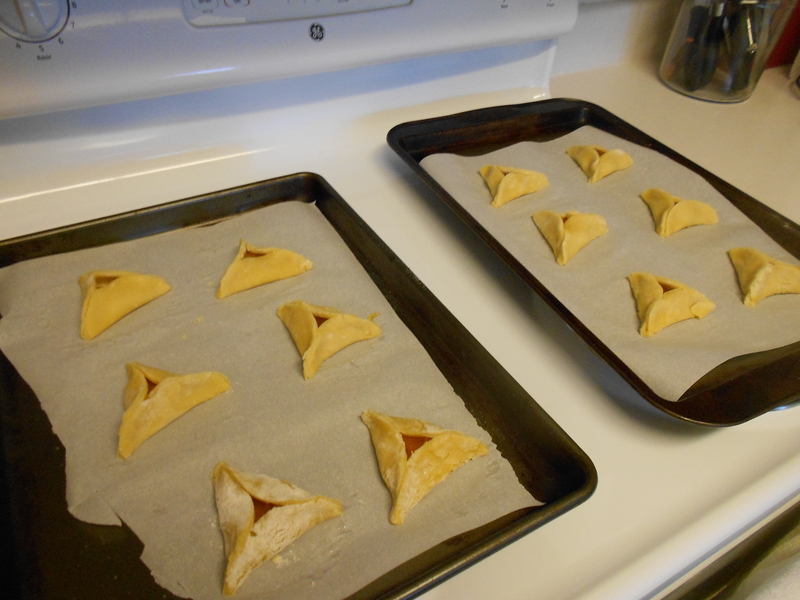 Mix until ingredients are evenly coated and pour into the parchment lined pan. Flatten mixture firmly into the pan with no gaps. 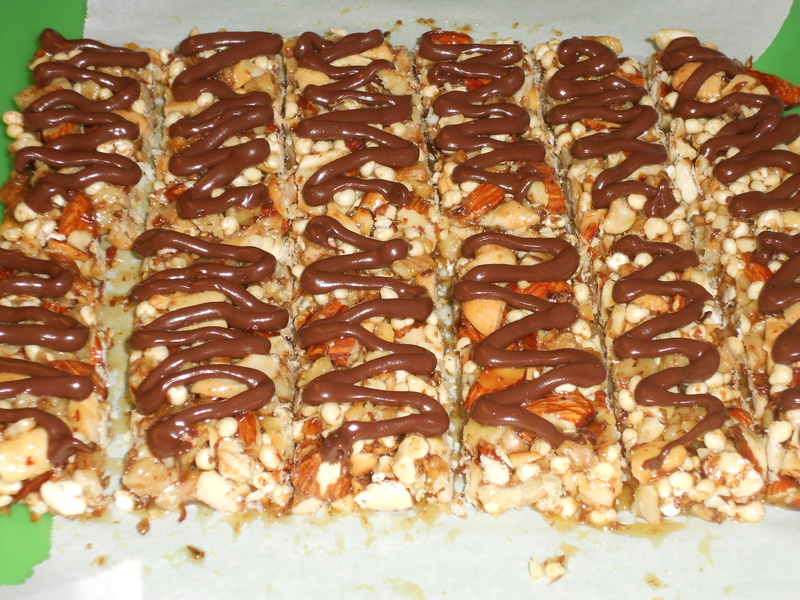 Allow to cool at room temperature for 20 minutes, then turn out onto a cutting board and cut into 10 bars. Allow to cool completely. Melt chocolate chips in microwave (heat for 30 seconds at a time until melted). Drizzle over cooled bars. Store at room temp in sealed container, or skip the chocolate step and store in refrigerator (the chocolate might turn white in the fridge).